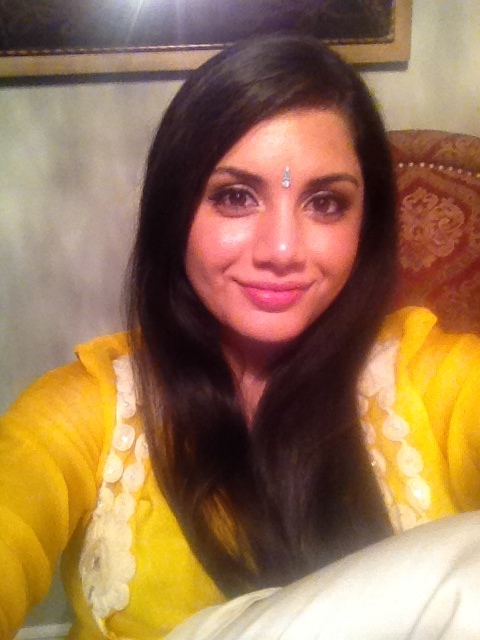 Nashwa Khan is currently living and learning in the Greater Toronto Area. During her undergraduate career at McMaster she served on Hamilton’s Status of Women Committee, McMaster’s Women and Gender Equity Network and chaired the City of Hamilton’s Youth Advisory Council. Her work has been published in a variety of places including Vice, RH Reality Check,This Magazine and the HuffingtonPost. She is currently enrolled in the Masters of Environmental Studies at York University with a focus on creating access to safe(r) spaces in healthcare for marginalized populations focusing on community health, public health and narrative medicine. She is an avi storyteller, lover of medical humanities and public health education. Feel free to tweet her @nashwakay.